04 Jul Moving During the Week or During the Weekend? It is more expensive to move during the weekends due to a rise in demand for moving services. Most people are free during the weekends, so this is when they relocate the most, therefore you can expect higher prices. Simple economics. During the weekends, most people are usually free, so you can expect traffic on the roads. This complicates long distance moves. Traffic can cause delays and other form of inconveniences. During the weekdays most people are at work, leading to less traffic and a faster relocation. 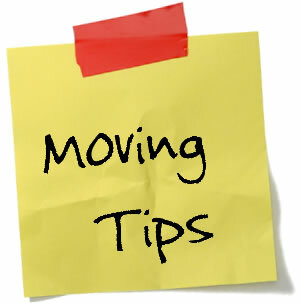 If you decide to move during the weekend – at last minute, you stand at higher chances of making costly mistakes in the process, this may include breaking or forgetting items. Also, during the weekdays, movers will generally have more time on their hands, and will be able to handle the move in a relaxed manner, thus reducing the risks of human mistakes. As mentioned earlier, movers are usually busy during the weekends. You will have fewer options to choose from. 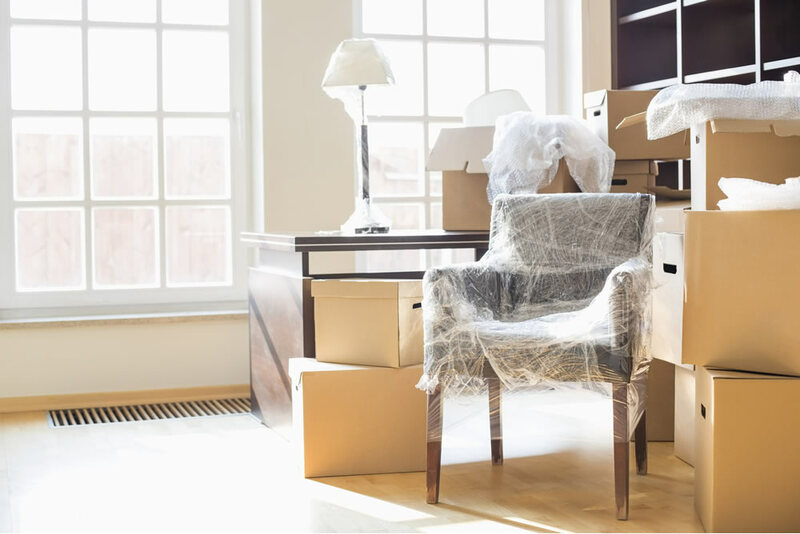 With fewer options, it will be harder to book a reputable moving service, thus limiting your options to services that may not offer quality in their services. Ragardless of what day you choose, make sure you plan early to ensure that everything all runs smoothly. Booking during business days may have significant advantages, by doing so you may save money, reduce risks and will have a greater range of options.